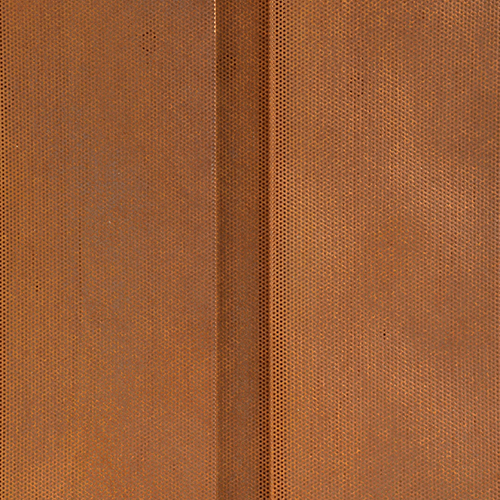 ﻿ Perforated Corten Roofing, Siding, Wall Panels, Flat Sheet, and Coil. 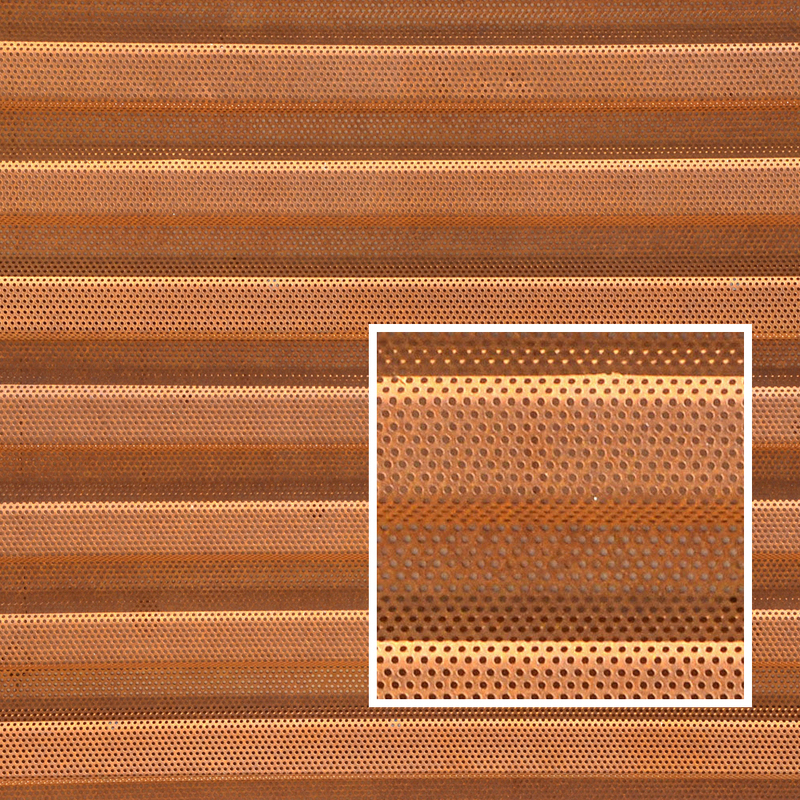 Perforated Corten in 7/8" Corrugated is in stock and can be made at any length. 1/8" Round Holes With 7/32" Stagger and a 30.5% Open Area. 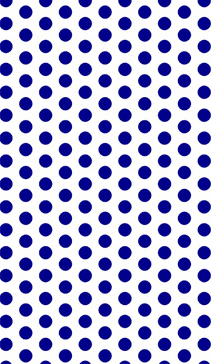 Custom finishes, gauges, and perforation patterns are available. 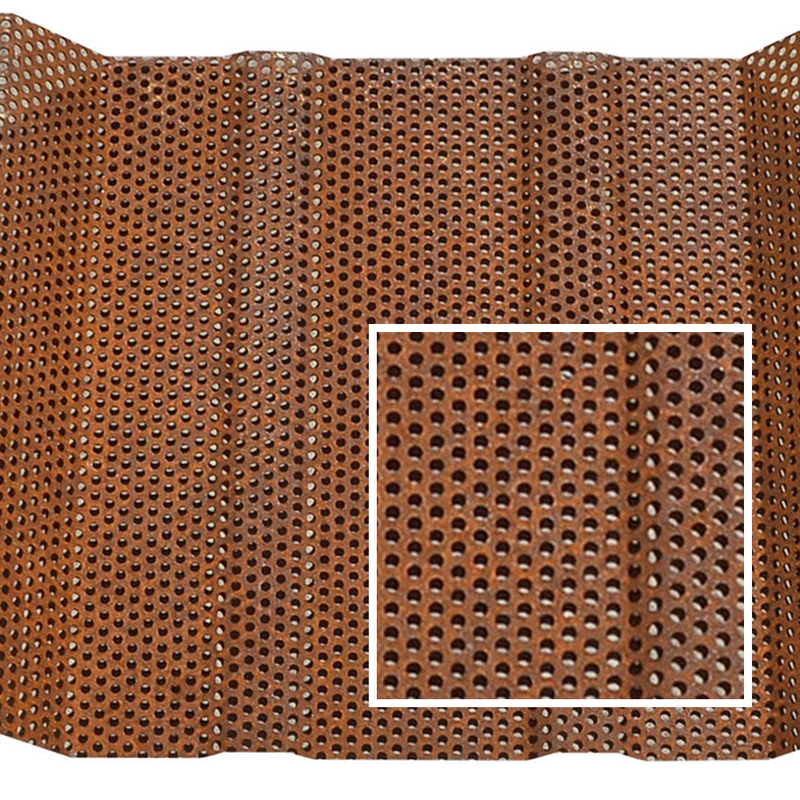 Perforated Corten in Western Rib is in stock and can be made at any length. 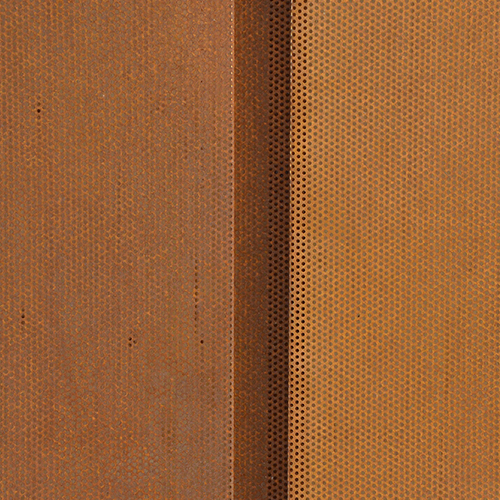 Perforated Corten R Panel is in stock and can be made at any length. Western Wave® wall panel is a fixed concealed fastener panel that requires no clips for installation. 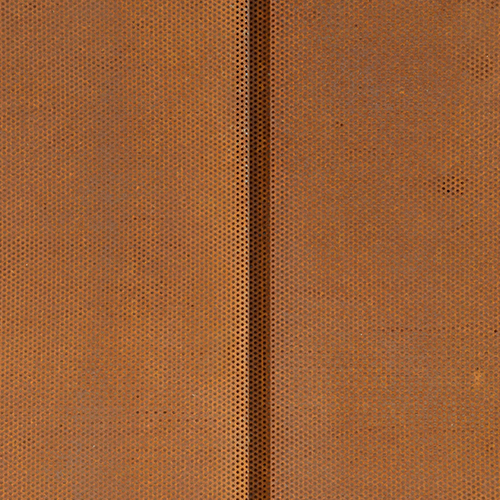 This remarkable rigid wall panel offers a distinctive look with bold shadow effects that emphasize the panels unique rib profile making it ideal for mansards, equipment screens and walls. Western Reveal®-1.0 wall panel is a fixed concealed fastener panel that requires no clips for installation. Western Reveal®-2.0 wall panel is a fixed concealed fastener panel that requires no clips for installation. Western Reveal®-3.0 wall panel is a fixed concealed fastener panel that requires no clips for installation.